Kay Maguire trained at the Royal Botanic Gardens, Kew, and has been writing and making films about gardening and wildlife ever since. She writes for magazines and websites and is the author of the award-winning RHS How to Grow Your Own Crops in Pots. She is lucky enough to live in one of London's amazing Royal Parks, where she loves growing her own food, cycling and walking the dog with her kids.Illustrator DANIELLE KROLL has previously worked with global brands including Anthropologie and Land of Nod. She lives and works in Brooklyn, New York. 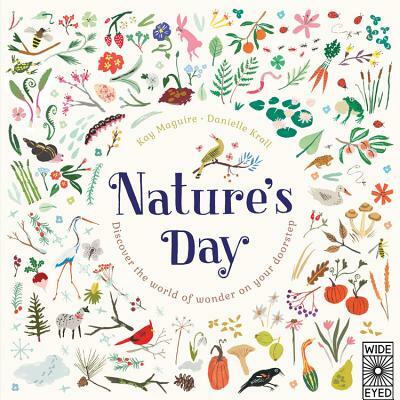 Her first book, Nature's Day, has met with international acclaim.